We create exposure for business professionals to take advantage of social networking and gather millions of people in communities of people that come from different corners of the world. “We have been overwhelmed with the requests from some of the largest banks in the world, as well as most of the South African prominent banks, to leverage our platform to deliver their services. This works really well for us, as ZunguZ is not a bank, does not provide bank services and never touches the money.” Says Robert Sussman; co-founder of the social money transfer service for Facebook. The Integr8 Group, South Africa’s largest privately owned ICT managed services provider, has been officially accredited with Level 4 B-BBEE (Broad-Based Black Economic Empowerment) status, is regarded as a ‘Value Adding Supplier’ and is on track to achieve Level 3 recognition. There was a time when small-to-medium sized organisations had to make do with whatever they had to even stand a chance of survival. Not too long ago, the issue of technology procurement and application in SMEs or SMBs was shrouded in frustration and difficulty. 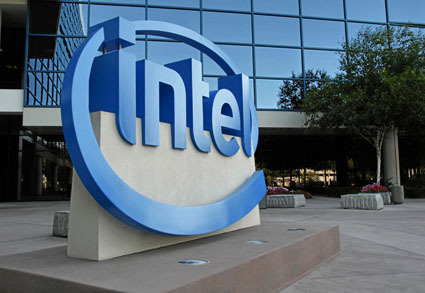 Global micro-chip maker Intel Corporation has acquired an equity stake in Ghana’s Rancard Solutions, following the injection of capital into the operations of one of the country’s fledgling technology firms, B&FT has gathered. Actors in the deal have remained tight-lipped about terms of the deal, which also involves Adlevo Capital.